Companies looking to break into the Chinese market should make themselves visible to tourists in Denmark first - because tourists are often keen to bring home the things they discover on their travels. A fast-growing and jet-set Chinese middle class creates great demand for imported goods in China. Tap into that market by marketing yourself to Chinese tourists who come to Denmark - that is the advice from a biscuit company that has recently signed several million-kroner deals with e-commerce giants in China. It may seem absurd to come across a Danish-labelled biscuit tin next to a bag of dried seaweed in little grocery store in China. But the explanation is simple: Chinese consumers have taken a liking to Danish biscuits. And the reason for this has a lot to do with the country’s booming middle class and globe-trotting population. China’s middle class is today the largest in the world, and since 2000 the number of Chinese tourists who travel abroad has increased tenfold, from 10.5 million in 2000 to an estimated 142.7 million in 2017. “The Chinese middle class is booming, and all of them travel at least once a year. Often they want to bring the things they find on their travels back home to show that they’ve been to that country. That’s why we’ve made ourselves visible to tourists, and it has had a positive effect on our sales in China,” says Erik Bresling, CEO of biscuit company Danisa. The biscuit company recently signed several million-kroner deals with e-commerce giants in China, the biggest of which was a three-year deal worth DKK 330 million with e-commerce portal JD.com. Erik Bresling’s advice for companies seeking success in China is to create a demand by going after tourists in Denmark before entering the highly competitive Chinese market. “If you look at the top brands that Chinese consumers buy online, all of them are European brands that Chinese tourists often come across on their travels to Europe. There is a demand for the delicious products tourists encounter on their trips,” says Erik Bresling. 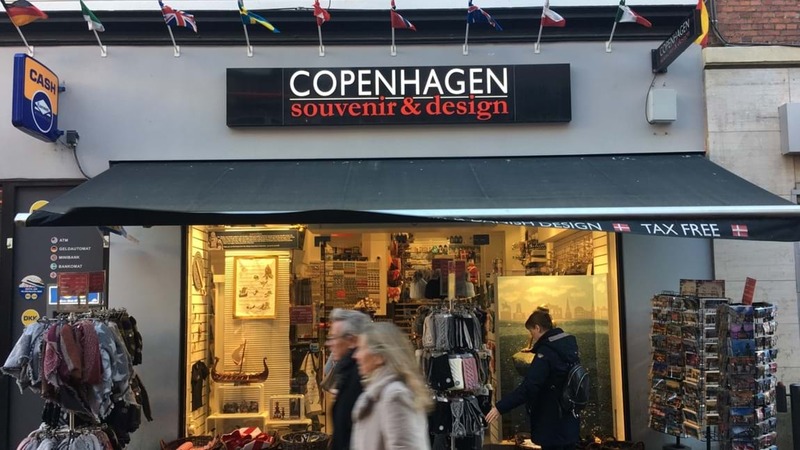 His method is to place products strategically at selected locations in Denmark that are frequented by tourists and to sell tins with special designs that can only be bought in Denmark in order to increase demand among tourists. Chinese native Lili Zhang agrees that companies should go after tourists to ensure a good entry to the Chinese market. Lili Zhang has spent many years as a consultant in Denmark working to connect Chinese consumers and Danish producers. In her work at various firms, most recently her own S.E. Communication, she has gained insight into what it is Chinese consumers are looking for. “You need to make yourself visible to Chinese tourists and highlight the things that Denmark is especially good at. Chinese people have a very strict family structure in which everything is planned. They are therefore intrigued by Denmark’s laid-back concept of hygge,” says Lili Zhang. But so far, Chinese tourists remain a missed opportunity in Denmark, says Lili Zhang. “Not enough is being done. Businesses and authorities need to be better at showcasing Danish products in the right places to reach Chinese tourists and providing Chinese translations. This is an area where Denmark is lagging behind Sweden and Norway, who have both seen the value in translating product labels in places where tourists go,” says Lili Zhang. 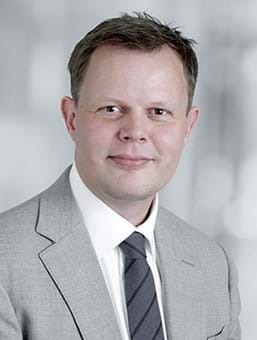 Focusing strategically on Chinese tourists is smart - also for businesses outside the tourism industry, notes Head of Tourism at the Confederation of Danish Industry, Sune K. Jensen. The Chinese tourists who visit Denmark generally belong to the upper middle class. And they are increasing in number. Since 2010 the number of Chinese tourists who spend the night in Denmark has tripled. “Although we probably won’t see the same growth rates in the future, the growing Chinese economy and more direct flights between Denmark and China mean that we will continue to see more Chinese tourists in Denmark,” says Sune K. Jensen. DI Business asked VisitDenmark’s local office in Shanghai about what Chinese tourists are looking for when they come to Denmark. - Chinese tourists are increasingly abandoning sightseeing in favour of experiential travel. This means that companies need to be good at giving tourists an experience that highlights their product. One example is the Carlsberg Museum. - Chinese people often lead stressful everyday lives where both work and family life are quite strictly planned. They are therefore fascinated by Danish hygge and the country’s relaxed lifestyle - and that is something companies can easily use for their own benefit. - Translate for Chinese tourists. Not all of them are equally good at English, and it is therefore extremely helpful for Chinese tourists in Denmark if product labelling is translated - at least in selected stores. - Chinese tourists are looking for something unique when they travel. Danish products have long been associated with fairy tales and the royal family. And that is something that is still sought after by Chinese tourists who decide to visit Denmark.